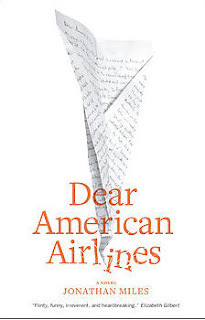 Today I was reading the paper about a man who, while stranded at O'hare airport in Chicago IL, writes an entire book called "Dear American Airlines" basically outlining the justification for a refund. Information on the book can be found at www.dearamericanairlines.com. Having been stranded at O'Hare, it realize that writing an entire book about your experience while waiting for a flight at the world most dysfunctional airport is entirely possible. I am going to pick up a copy myself and will let you know how it is.